In 1986, at the age of 16, Daniel J. Haer started a painting company out of his parent’s garage in Millville, NJ. The company’s first business venture was painting vacant units for a few local apartment complexes with some friends from school as his crew. By 1995, the company had grown to cover all of the tri-state area (NJ, DE, PA) and had most of the area’s apartment complexes, condo associations, and many residential homes on their client list. Dan believed in dedicating himself to learning the best practices in the coatings industry so he could become an expert in the field. In three years time, DJ’s Painting, Inc. had become a well-established brand in South Jersey and was doing an equal amount of commercial and residential projects. In late 1998, DJ’s was hired to complete the McDonald’s blue-chip repaint project, a commercial painting venture which started in the Philadelphia area and was rolled out nationally in 2000. DJ’s completed this project on time and under budget. This project was the catalyst to develop the National Accounts Division. What seemed to be “crazy” to many appeared to be a good niche to Dan as he began the journey to take DJ’s painting national. 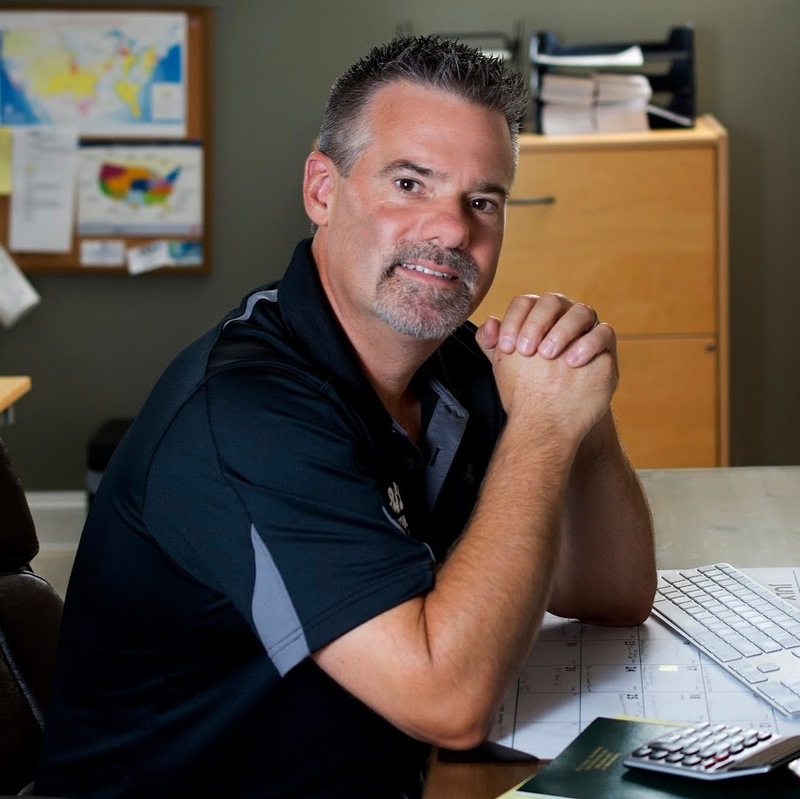 After a year of slow growth nationally, Dan made a tough decision; in 2001 Eric Mason was hired to take the reins as CEO, so Dan could focus on sales and estimating. From 2002 to 2007 DJ’s Painting enjoyed a period of substantial growth by picking up many national accounts, entering into the industrial side of the coatings industry, and having national crews based in strategic locations that could travel to complete projects as needed. In early 2008, the combination of the American banking system collapse and the economic slow down that followed caused financial concerns for DJ’s Painting National Inc. as it did for many companies throughout the United States. Dan Haer took back control as CEO in 2009 and sold off the national division “DJ’s Enterprise Inc” to an investment group. Dan kept and continued to operate “DJ’s Painting Local Inc.” as a smaller regional coatings and waterproofing company in South Jersey working with a small team of dedicated experts to deliver the highest quality painting services to the tri-state area. Dan is determined to being the best painter around, and has been building and training a team of the most professional painters and coating experts around. He has also added a full line of specialty floor coating to the services offered by DJ’s Painting, both for commercial and for garage door coating use. DJ’s is also offers the best in drywall repair, sandblasting, and pressure washing in the region. It is the desire of Dan and the team at DJ’s Painting to provide a level of service and expertise to its clients that has not existed in the painting industry before. We intend to set a new standard for what a client should expect when hiring a professional paint/coatings expert.